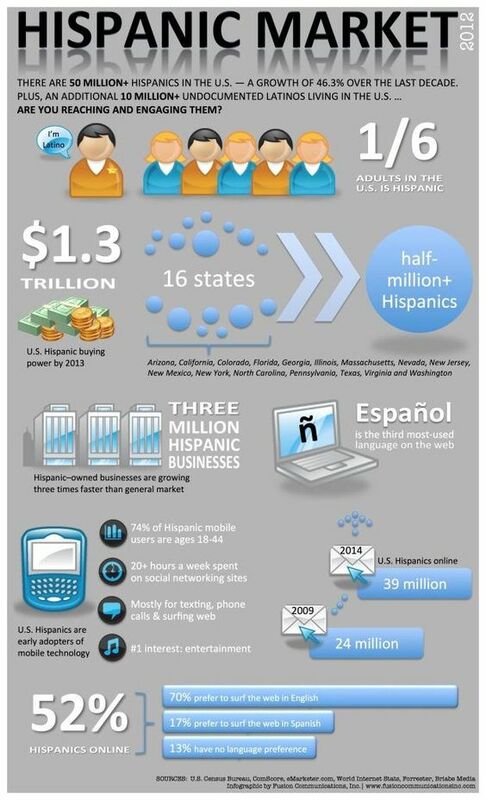 Do you need to reach out to the Hispanic population? Do it in Spanish. 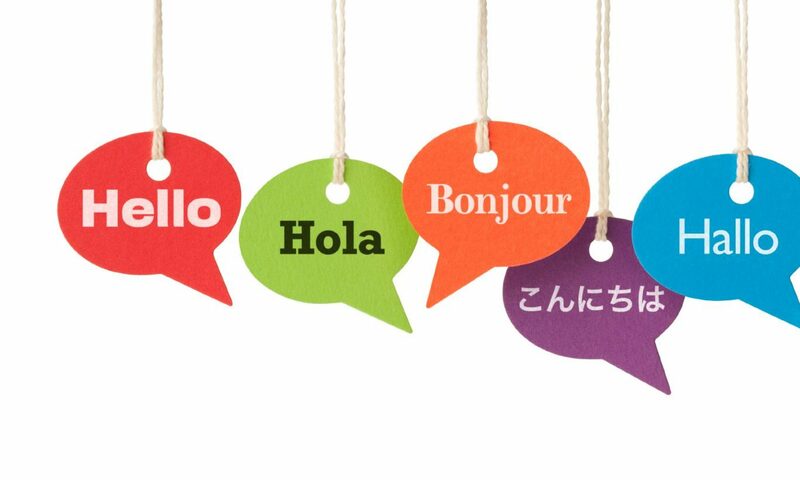 Get your text translated by a professional. Contact me at 718-312-8275 or leave me a message through the contact form.